The University of Texas at Austin Marine Science Institute is the oldest and most significant marine research facility on the Texas coast. We are changing our understanding of the world's oceans and coasts and educating a global population dependent on the ocean ecosystem. What began humbly in 1941 as a small, rough-lumber shack on the shores of the Gulf of Mexico in Port Aransas is now home to cutting-edge research, education, and outreach programs. 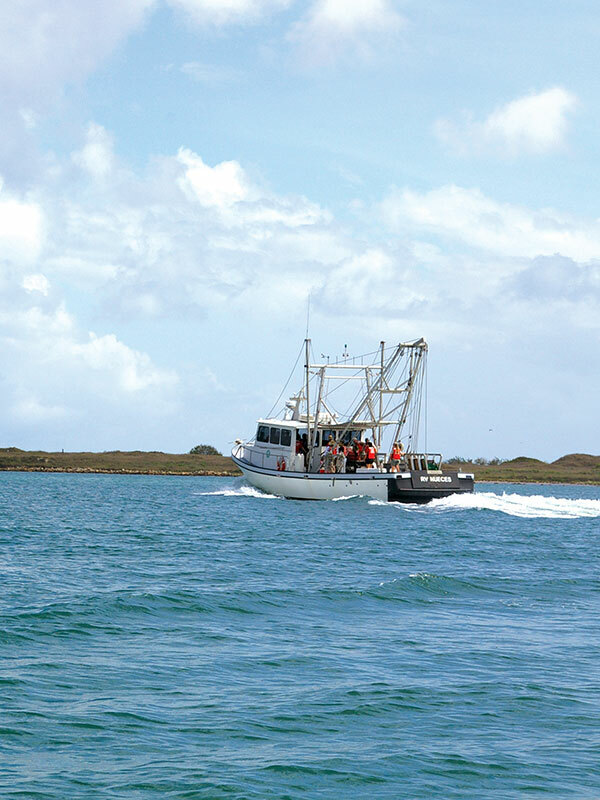 The Institute is dedicated to the three central functions of a major university, research, education, and outreach, as they apply to the Texas coastal zone and other marine environments. As an organized research unit, the primary goal of the Marine Science Institute is to improve understanding of the marine environment through rigorous scientific investigations. This goal is accomplished through the research efforts of the scientific staff and the training of young scientists in cooperation with The University of Texas at Austin Department of Marine Science. 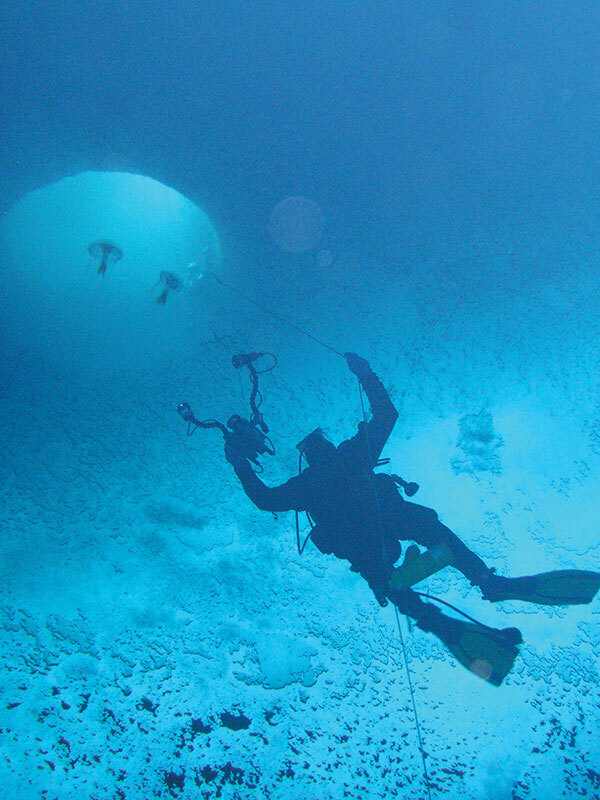 UTMSI research is broad and encompasses a variety of scientific disciplines, with emphases on Fish Physiology and Ecology, Ecosystem Dynamics, and Biogeochemistry. The scope of this research ranges from molecular studies to ecosystem-level biological investigations and biogeochemical studies of coastal regions and the world's oceans. The disciplines of geology and physical oceanography are incorporated into our research and training programs on Texas coastal zones. Graduate students working toward master's and doctoral degrees develop their research skills at the side of our world-class scientists. Most of our graduate students have opportunities to travel to research sites around the world to develop their talent and broaden their education. Undergraduate students enjoy our classes that take them into a variety of pristine habitats for a first-hand look at the marine environment. The Institute has an outreach program for public education through its Marine Education Services and Mission-Aransas National Estuarine Research Reserve.